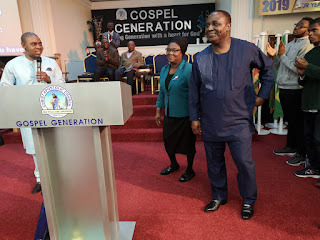 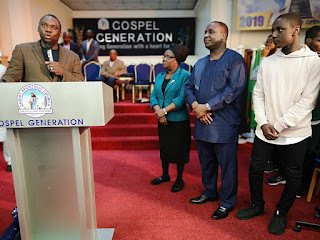 Christ Apostolic Church Youth Fellowship (CACYOF), Anosike Region (Europe), on the 13th of April, 2019 held her regional youth conference. 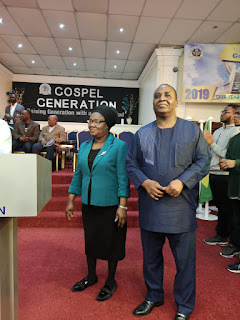 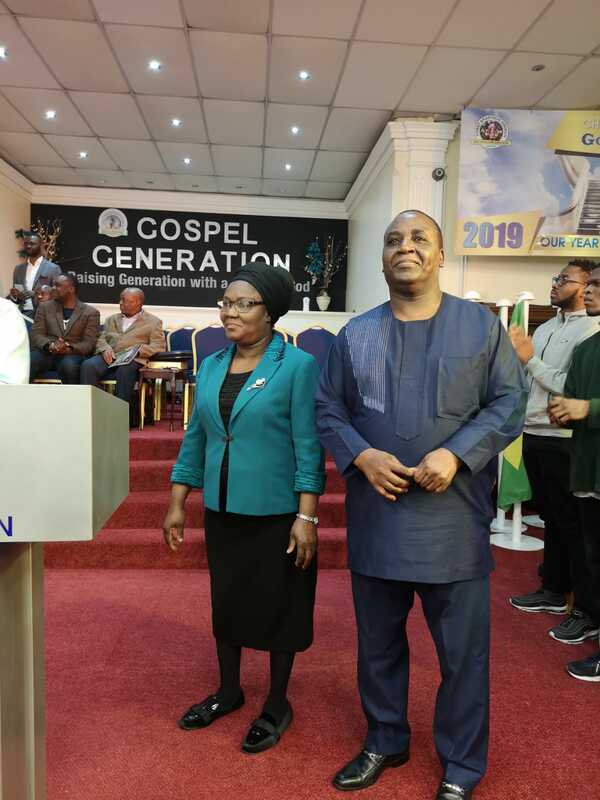 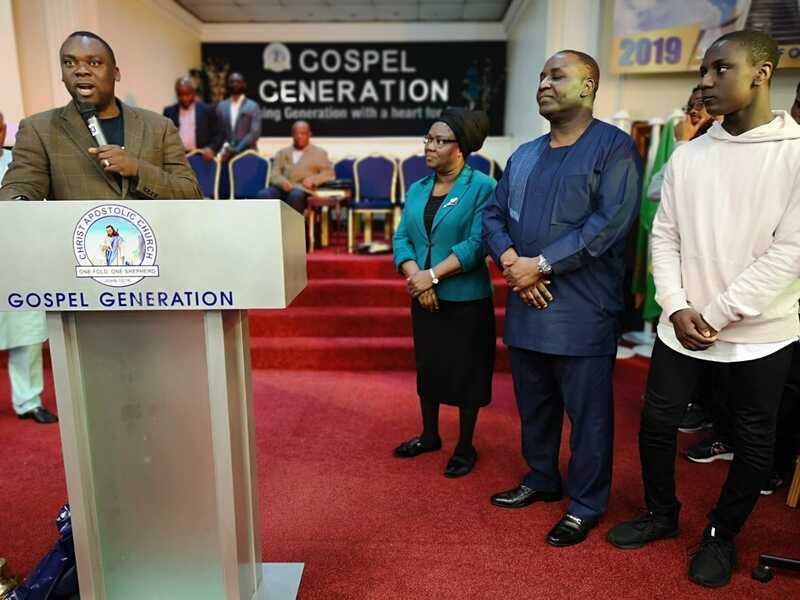 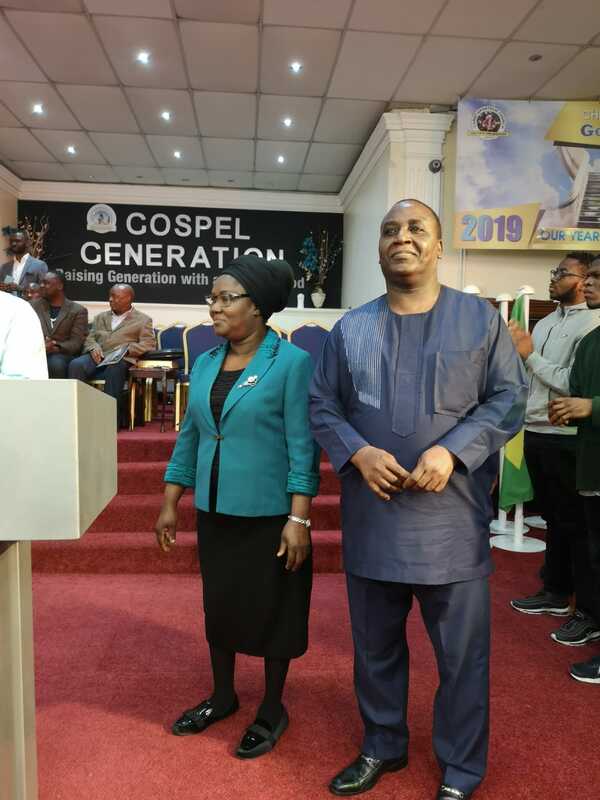 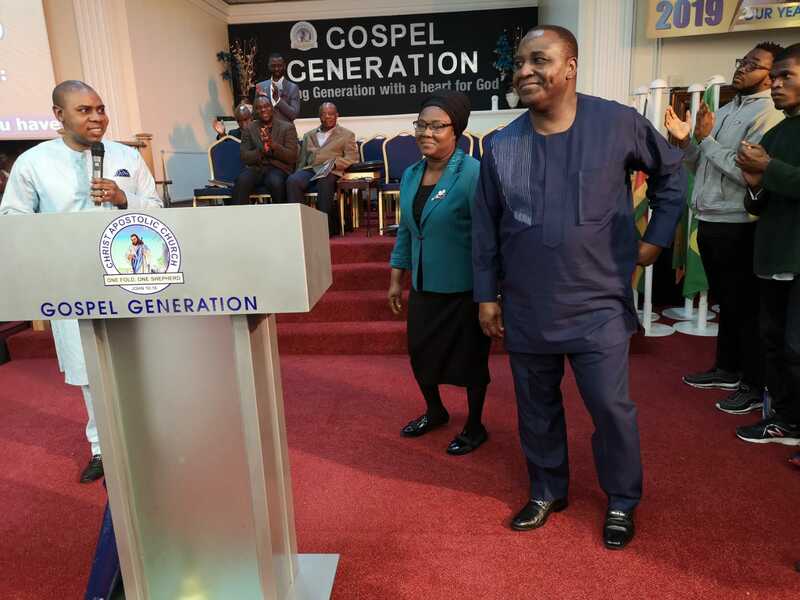 The theme of the conference which was held at CAC Gospel Generation, London is "Outpouring of Holy Spirit." 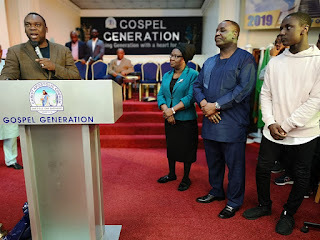 The Regional Youth Coordinator of Anosike Region, Pastor Joshua Bamidele and Pastor Mike Bamidele ministered while the former Youth Coordinator, Pastor Peter Oguntimehin led a powerful prayers for Holy Ghost outpouring where souls were won for Christ and people received Holy Spirit. 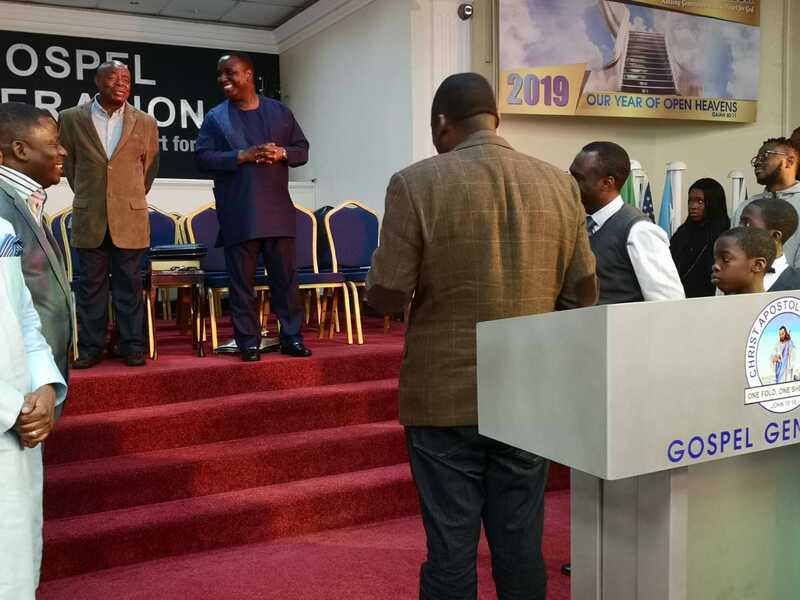 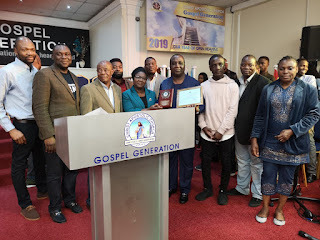 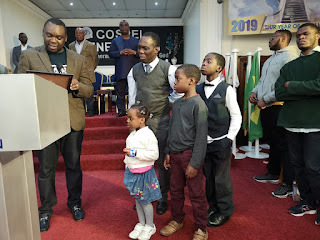 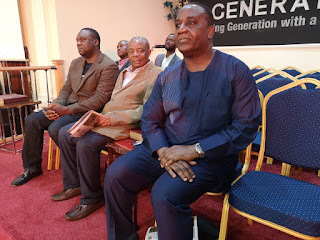 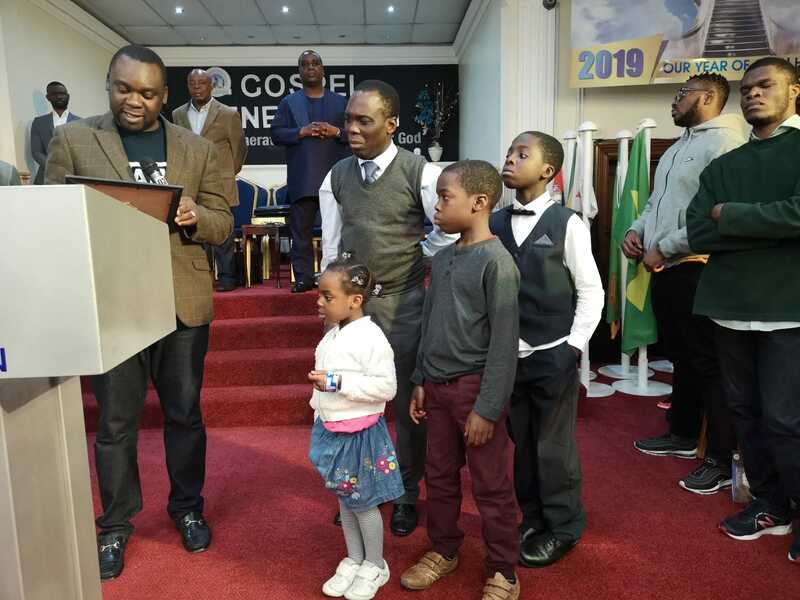 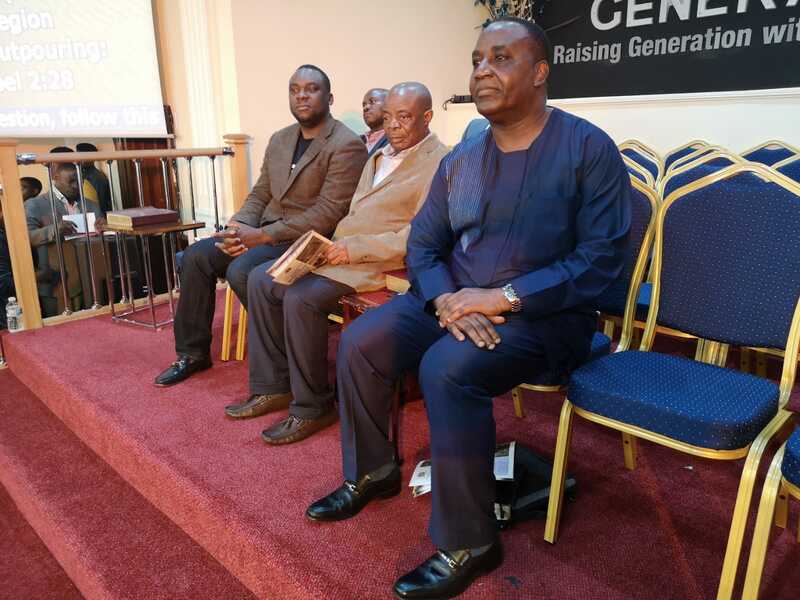 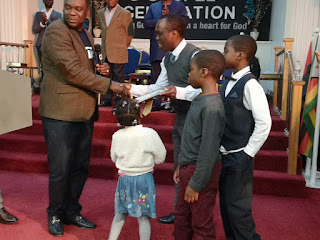 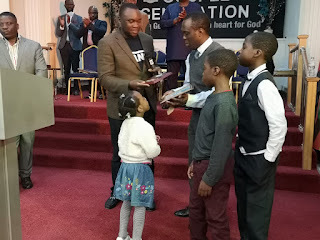 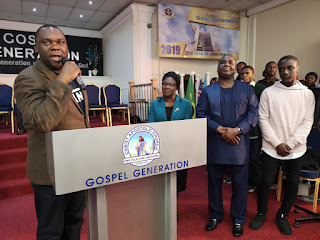 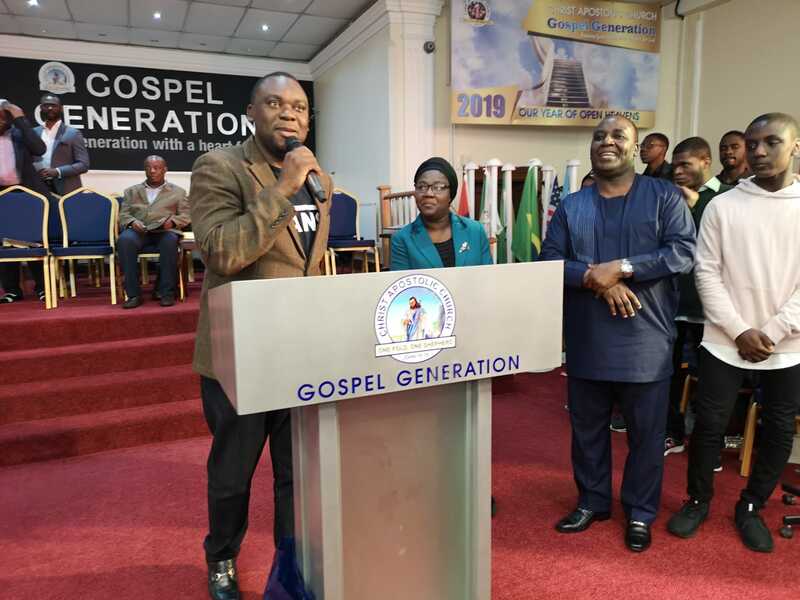 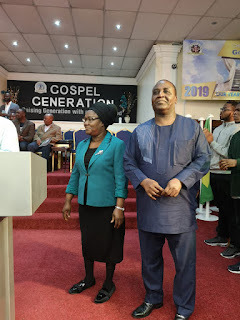 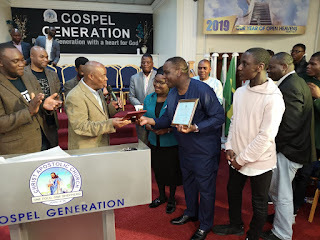 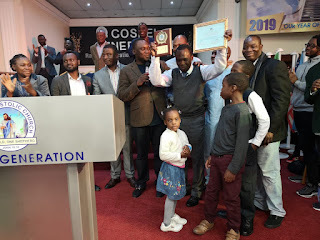 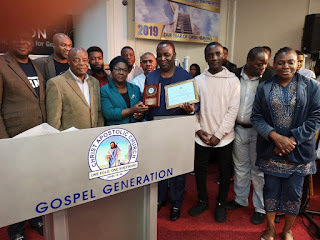 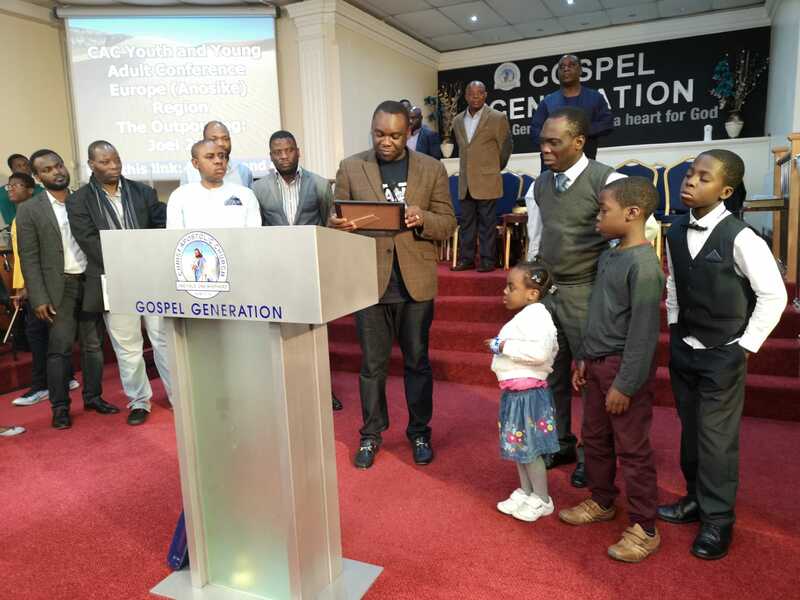 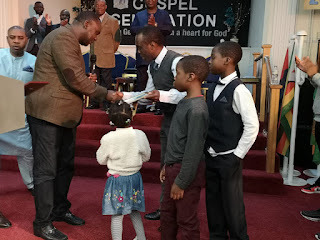 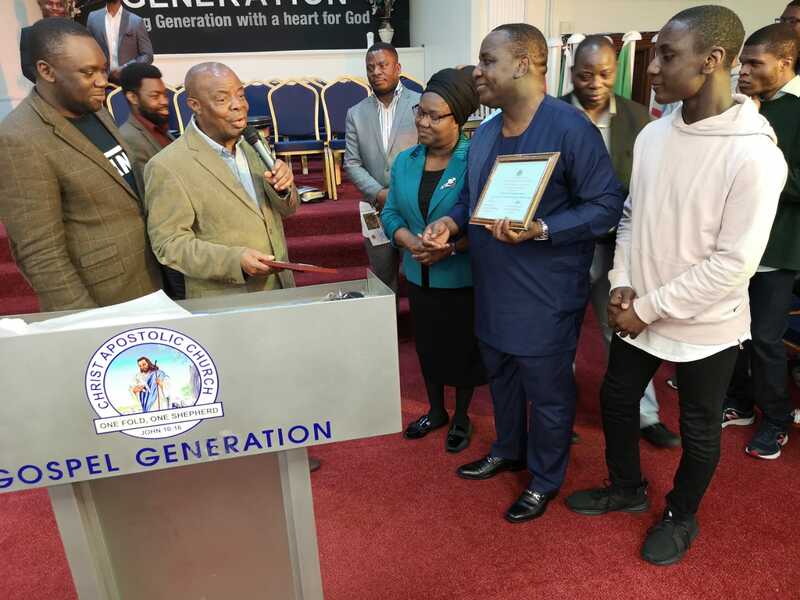 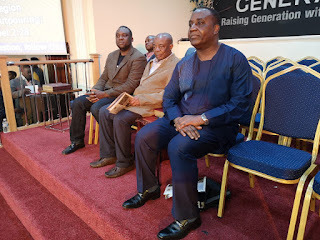 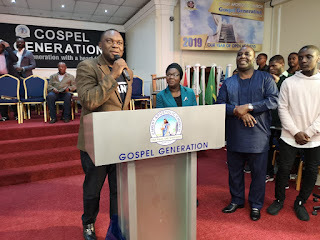 Meanwhile, Pastor Oguntimehin former Youth Coordinator of the region and Pastor Tolu Abraham, Secretary were honoured for their dedicated service and advancement of the Youth Fellowship in United Kingdom & Europe for seven years. 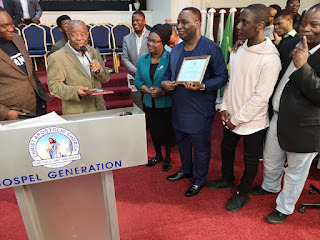 Present at the ceremony was the Superintendent, Anosike Region, Pastor Emmanuel Medaiyese who commended their efforts and commitment to CAC Anosike Region.